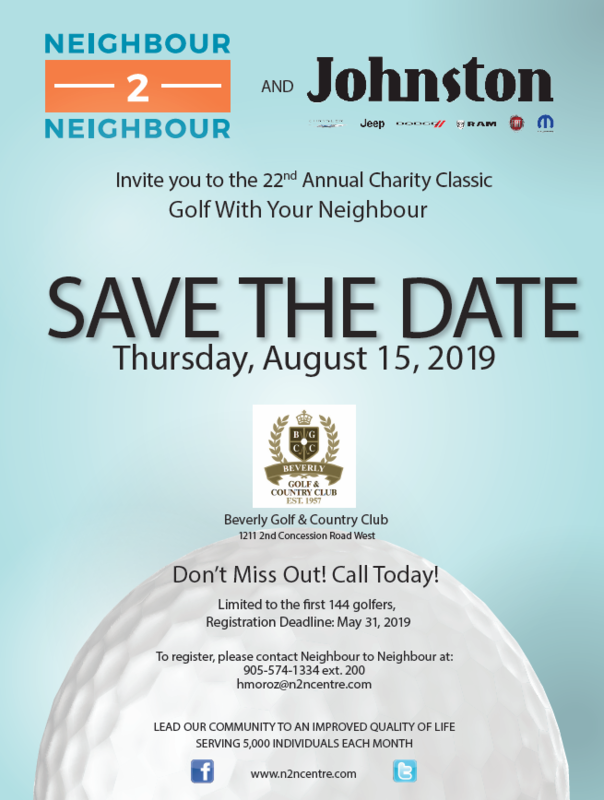 Help us help our community with a donation to Neighbour to Neighbour Centre. For every dollar raised, we can turn that into 9 dollars’ worth of food. For emergency services, family services and educational services please visit our 28 Athens St. location. 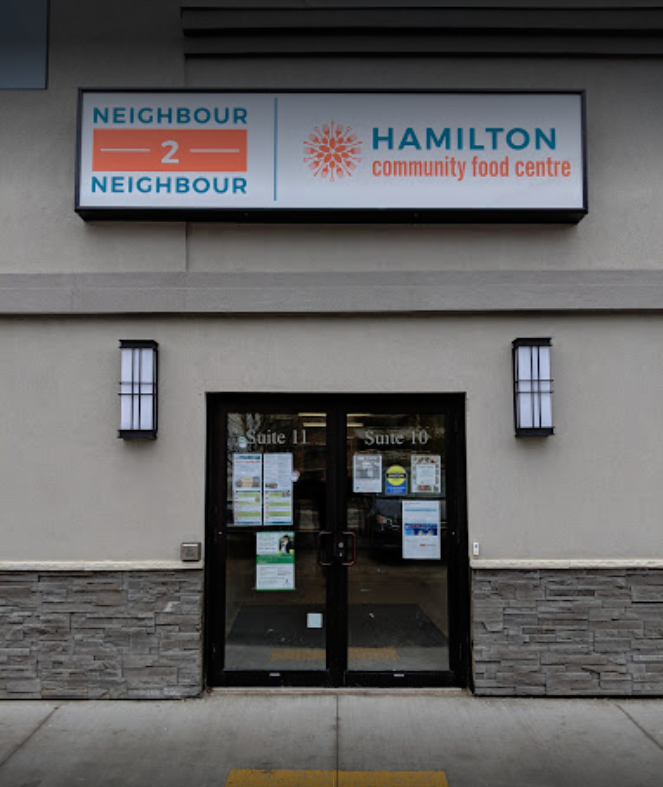 For the Hamilton Community Food Centre, please visit our 310 Limeridge Rd. W. location. 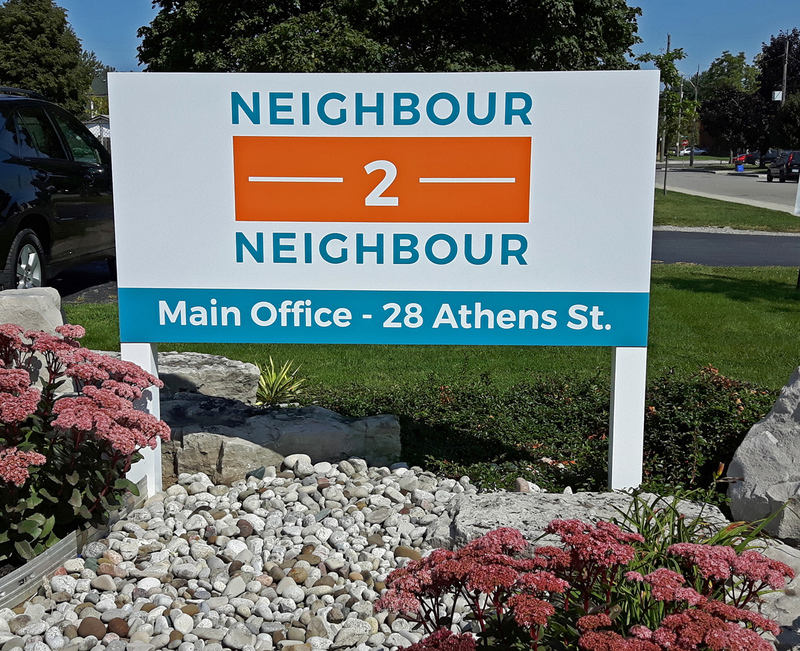 Neighbour to Neighbour Centre has helped Hamiltonians in need for over 30 years. 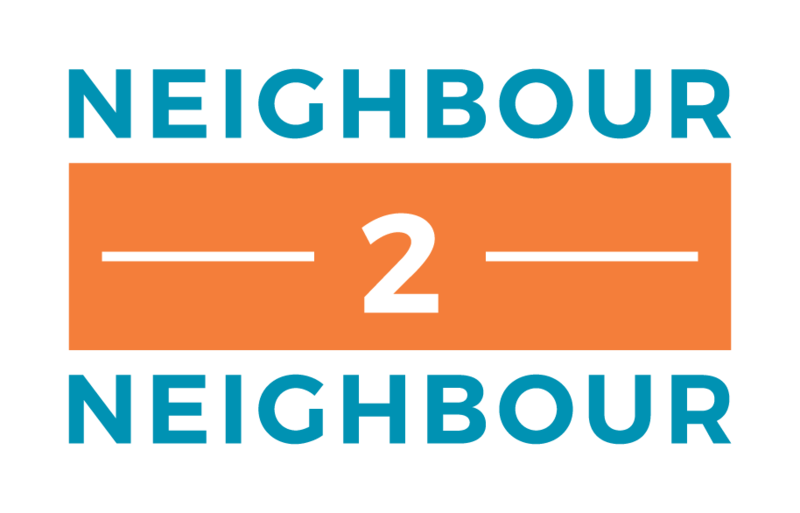 From our emergency food bank to educational and family supports to our Community Food Centre, Neighbour to Neighbour uses preventative measures and strategies to alleviate the burden of poverty in Hamilton.